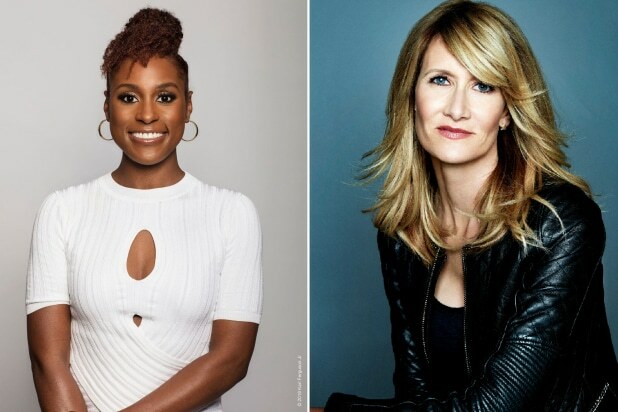 A limited series about the riots over the initial release of Cabbage Patch Dolls is being developed by HBO, with Laura Dern and Issa Rae attached to star and executive produce. In 1983, the famous Cabbage Patch Kids were released in the United States in the first time, but store owners underestimated the demand for the dolls, which led to riots across the country. Rae and Dern will executive produce the series, with the “Insecure” star writing the script as well. Dern will exec produce with her Jaywalker Pictures producing partner Jayme Lemons. “Insecure” veterans Deniese Davis, Laura Kittrell and Amy Aniobi will also serve as executive producers.